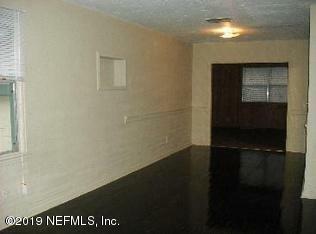 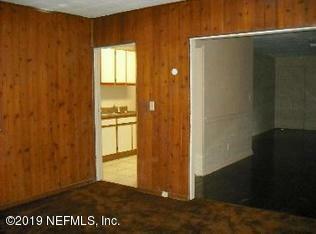 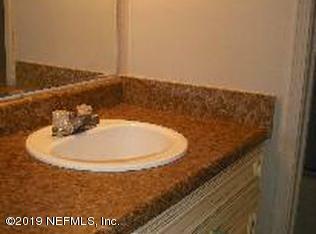 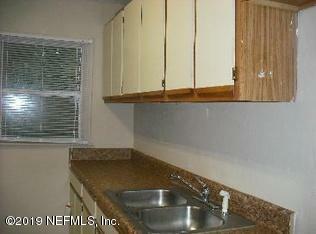 SOLD AS ISrents $850-$950NEEDS UPDATING BUT SOLID RENTAL OR OWNER OCCUPIED WITH SWEAT EQUITY. 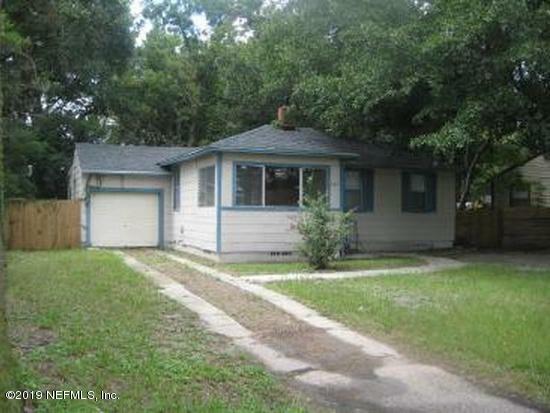 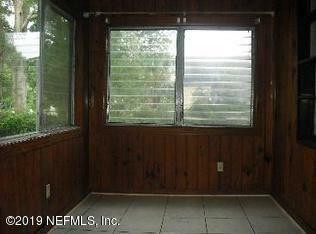 664 Stanwick Rd is a 1,182 (*estimated) square foot home with 3 bedrooms and 1 bathrooms located in Jacksonville FL, DUVAL County. 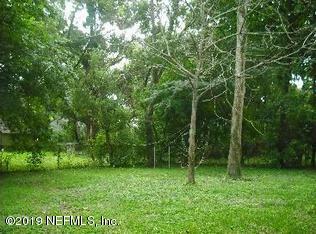 This property is listed for sale at $68,700 and is currently active and accepting offers.